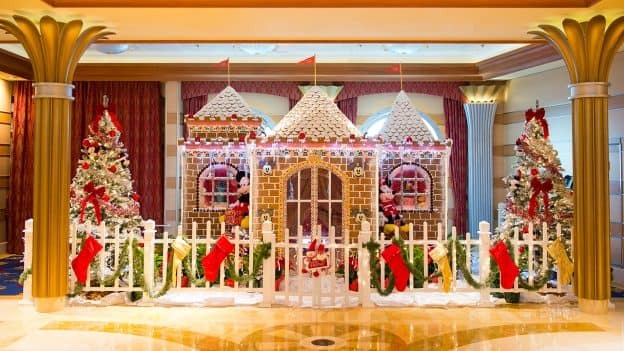 The annual gingerbread house competition on our ships has become one of our favorite holiday traditions at Disney Cruise Line. 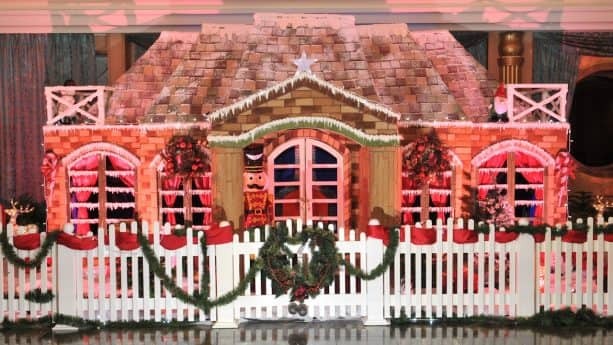 The pastry, bakery chefs and deck teams on each ship take pride in designing and decorating the oversized gingerbread house that greets guests when they walk into the atrium to begin their Very Merrytime Cruise. 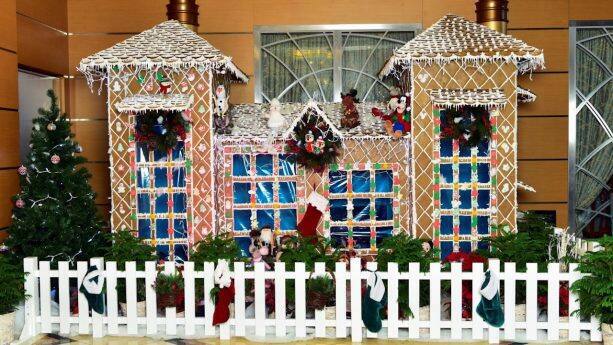 If you’ve been on one of these cruises, you know you can often smell the gingerbread house before you even see it! 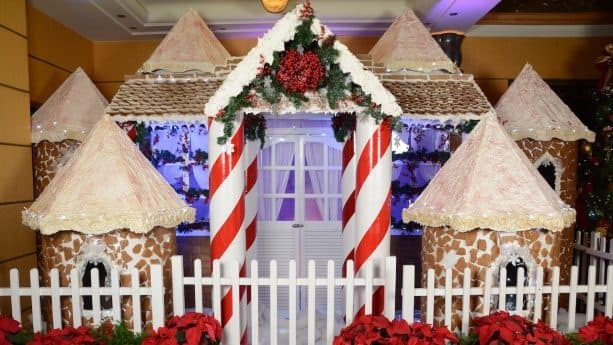 The gingerbread house on each ship is made with approximately 650 pounds of gingerbread dough, 220 pounds of icing sugar and 5,250 gingerbread bricks. That’s all in addition to pounds of candies, cookies and other fun decorations that make it unique. 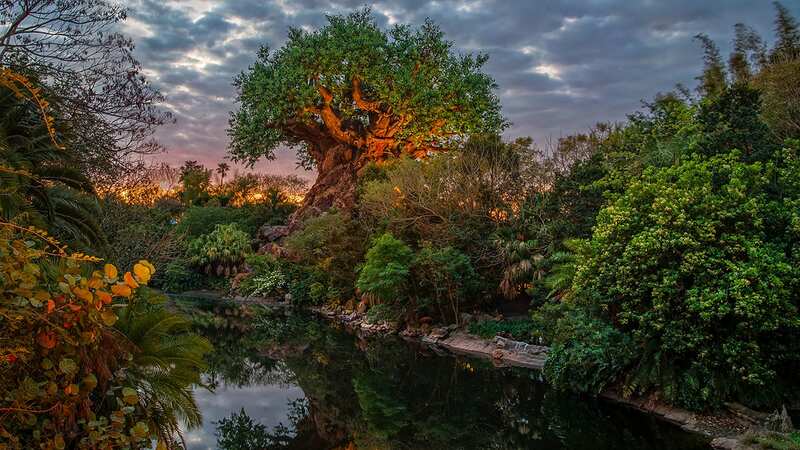 Of course, the teams on the Disney Dream, Disney Fantasy and Disney Magic also deserve a special kudos for their hard work and imagination. 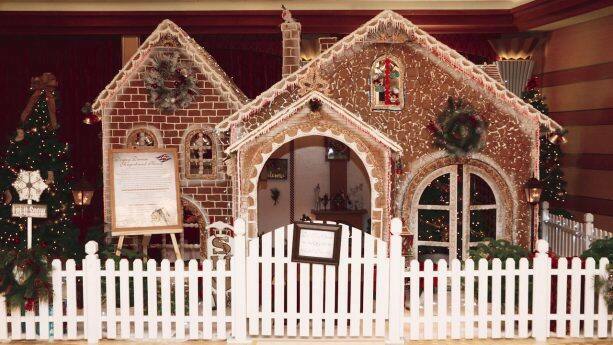 Take a look at their work, and may it inspire you as you make gingerbread houses with your family this holiday season. We went inside that one on the Dream. They even decorated the inside and added furniture, a bed, fireplace, table and chairs.